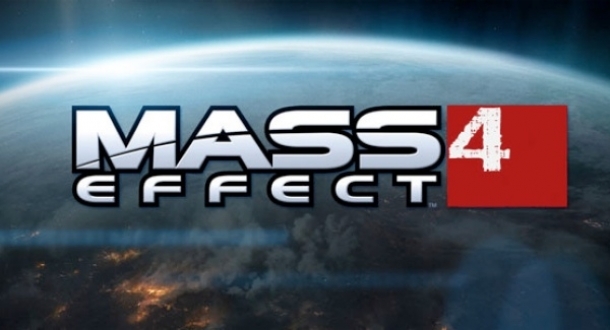 Mass Effect 4 is a Western RPG being developed by BioWare and due to be published by Electronic Arts for Windows PC, PlayStation 4 and Xbox One. Mass Effect 4 is expected to take place in the Helius Cluster and is far removed by time and space from the original trilogy. 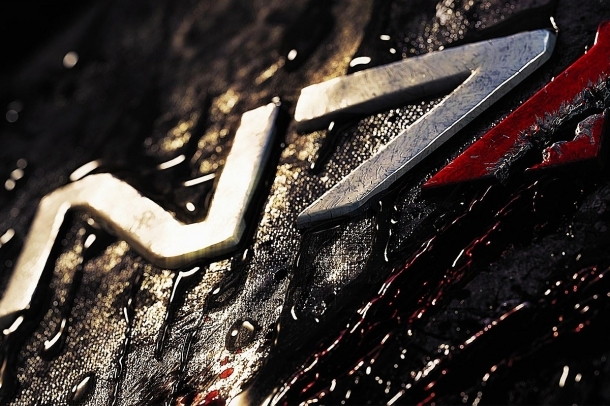 The following pages detail various media released for Mass Effect 4.